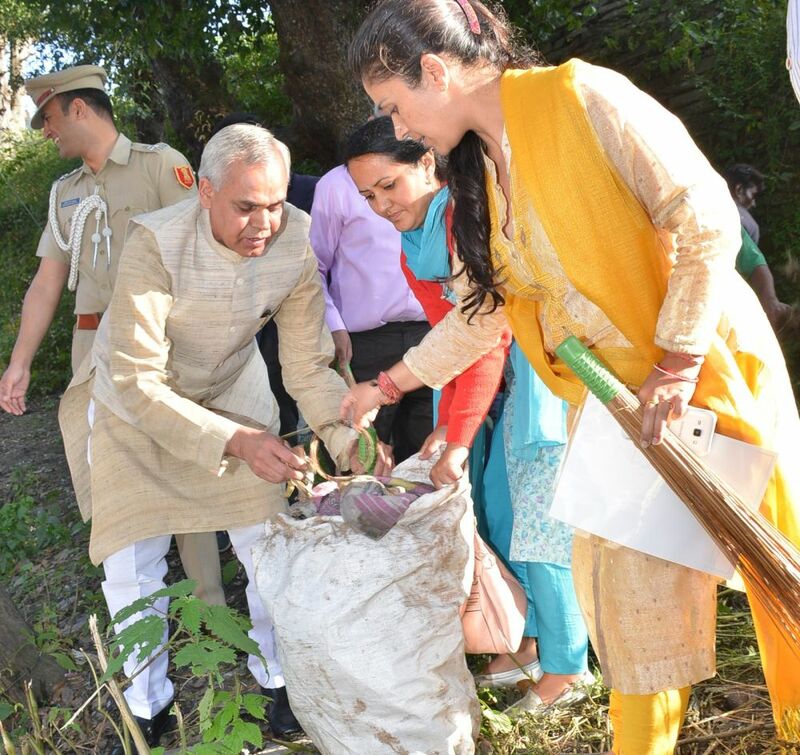 Shimla: Marking third anniversary of Swachh Bharat Mission, Himachal Pradesh Governor Acharya Devvrat launched state level ‘Swachhta Hi Sewa’, fortnightly cleanliness drive today. Speaking on the occasion, the Governor said that no society could move ahead without maintaining proper sanitation and cleanliness. 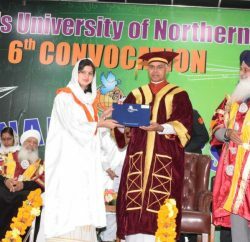 Himachal Pradesh was the land of gods and goddesses where people had deep faith in them and the state had also been endowed with extreme natural beauty. 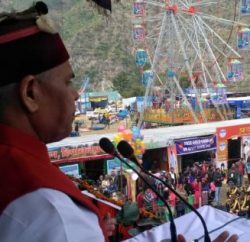 The Governor said in this hilly state, cleanliness had to be maintained at any cost to preserve the environment besides keeping in view the fact that this state was one of the favourite tourist destinations. He said the clean-up drive which started today in the state would continue till 2nd October, 2017 to make everyone aware about cleanliness. 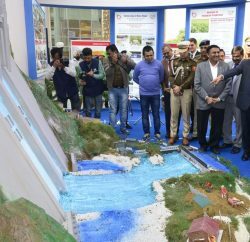 The Governor urged the people to take pledge for maintaining clean and green environment and contribute towards the society by participating in this special campaign initiated by Prime Minister Shri Narendra Modi. 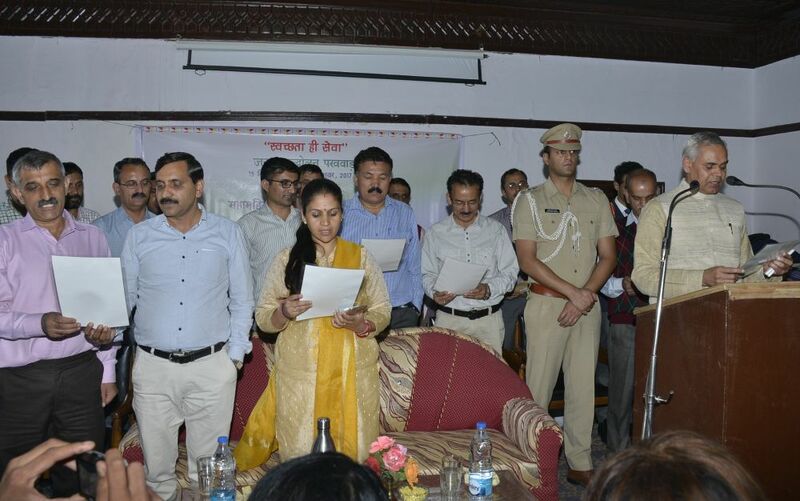 Acharya Devvrat administered the pledge of cleanliness to the people on this occasion.